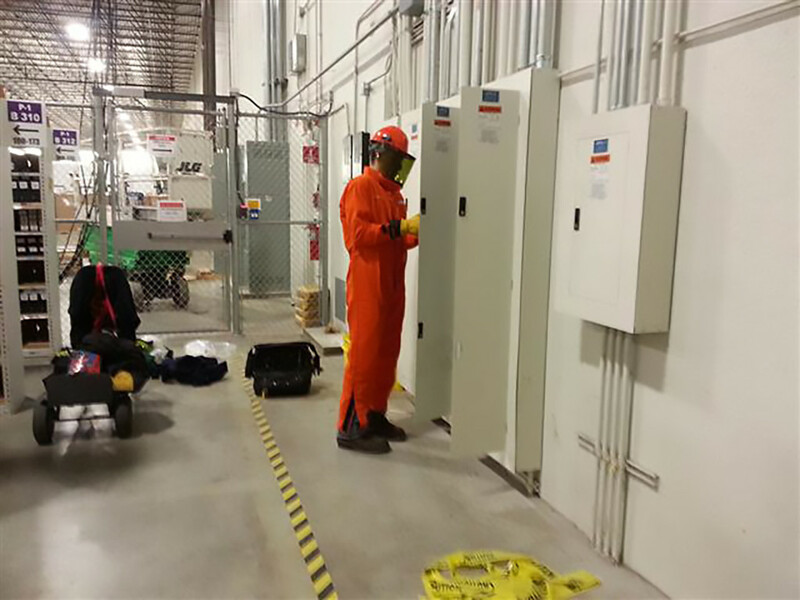 Performing in a variety of commercial and industrial facilities and types of business operations requires safety procedures and policies not only for our employees well-being but for the safety of our customer’s personnel. At The Power Source we take a proactive approach to meeting the vast safety requirements of our customers by striving to exceed even the most stringent policies we encounter. Ongoing updates in policies, continued education, and reaffirmation of procedures through regularly scheduled employee safety/staff meetings, are all part of what keeps us performing safely and efficiently. SAFETY ALWAYS COMES FIRST! Our employees understand that performance NEVER overrides safety. If it can’t be done safely, it can’t be done. Form documented safety assessments performed before beginning any project. This process is performed together with our customer’s safety director or representative. Safety concerns are recognized and solutions are put into place before safely moving forward with the project. Any and all employees will become familiar with hazards and safety solutions to hazards before beginning work. Employees must attend regular structured and documented safety meeting covering various work place hazards, company safety policies, and procedures. Existing or potential clients may request and receive an electronic copy of our safety policies and records upon request.